As the eye is such a complex part of the body the smallest injury can have serious impacts on a person’s daily life, if you have suffered from an eye injury due to an accident at work our solicitors can help you to secure the compensation you deserve. 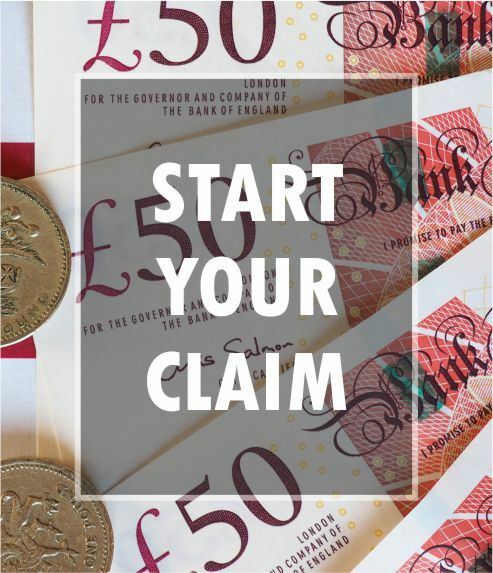 Making an eye injury claim can help you to recover from the financial and emotional strain caused by loss of earnings, travel expenses and other costs you have incurred as a result of your injury. How do Eye Injuries happen? Eye injuries often happen in the work place as a result of the negligence of your employer. Employers have a responsibility to provide appropriate safety equipment to their staff members, including eye protection if they are working in an environment that proposes a risk for eye injury. As long as your eye injury was caused by the negligence of another party, such as your employer, you will be entitled to make a compensation claim. Eye injury compensation can help to ease the financial worries you may be experiencing as a result of time taken off work to recover from your injuries. Eye injuries can range from mild, temporary inflictions to more severe injuries that can be permanent. Whatever the severity of your injuries our solicitors can help you to secure eye injury compensation. If you have been a victim of an eye injury through no fault of your own you will be able to claim compensation for your injuries. We understand that suffering from eye injuries can be life changing which is why our accident at work solicitors will strive to secure the compensation you deserve.